We all know that summer is a time of family vacations and get-togethers. Why not also make it a time to make some extra money and help a friend get published too? 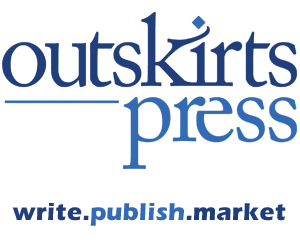 Did you know that Outskirts Press offers an affiliate program that pays you a “finder’s fee” for new authors you help publish through Outskirts Press? That’s right, you can earn 10% of the publishing package fee for every author you refer to Outskirts Press who publishes with us. That’s up to $110 for every referral! Can you think of some writers in your life who might like to receive information about publishing? To get started, log into your Publishing Center here: www.outskirtspress.com/affiliate. Once you click to agree to the terms of the program, you will receive your unique affiliate link. Share this link with your writing friends by email or through your social media accounts. When someone clicks on your link, your referral information is automatically linked to their account. We look forward to your friends and family becoming a part of our family of published authors!